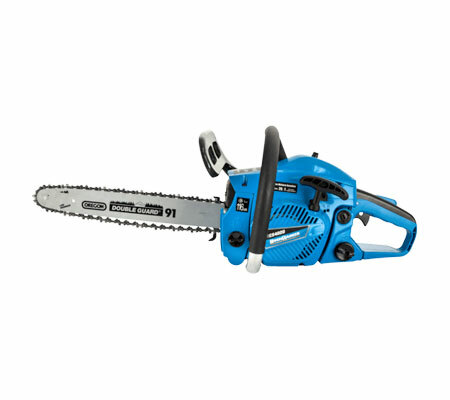 Are you shopping on a budget but don’t want to sacrifice on the quality of your purchase? 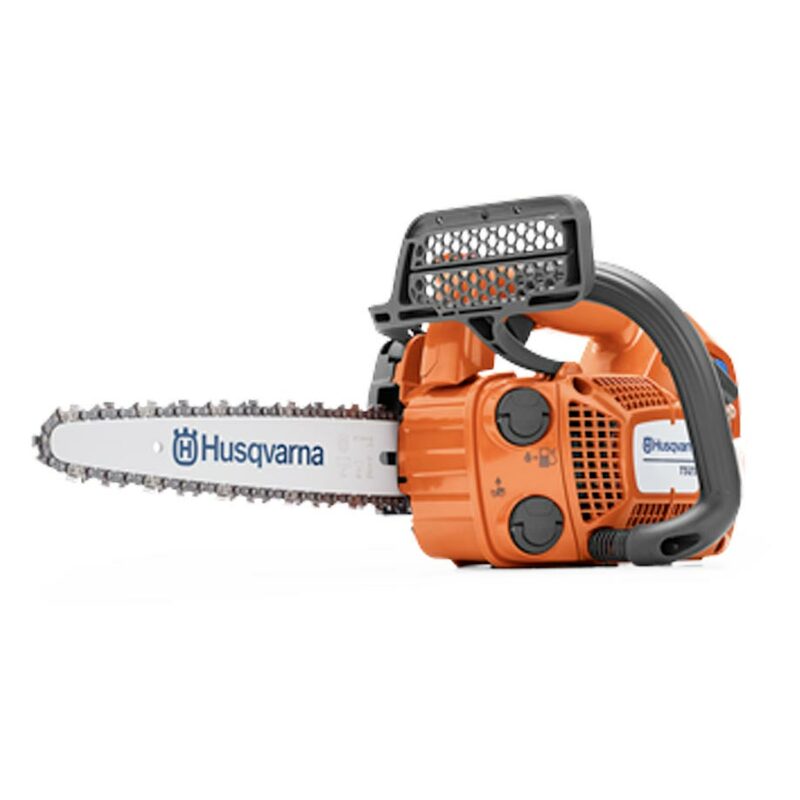 Do you want to get the most bang for your buck with additional features and accessories? 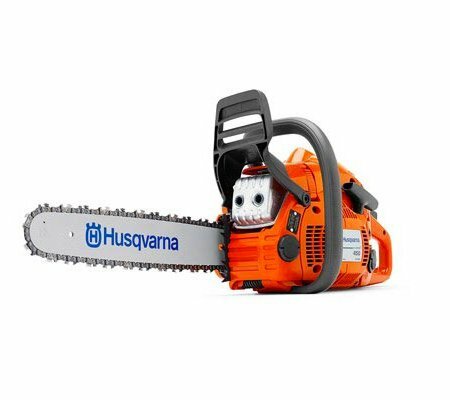 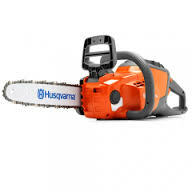 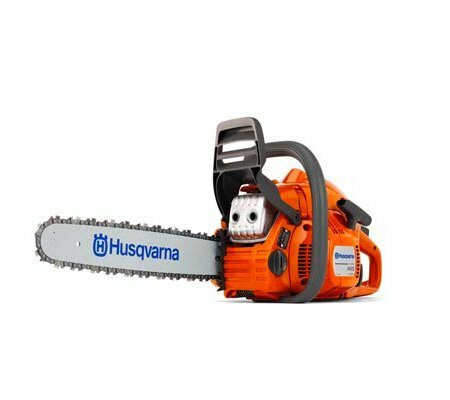 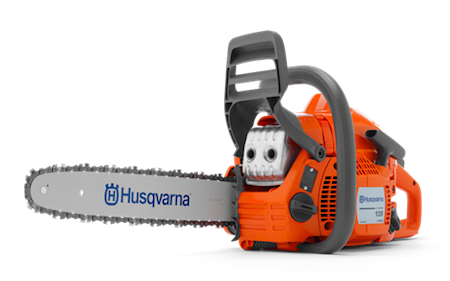 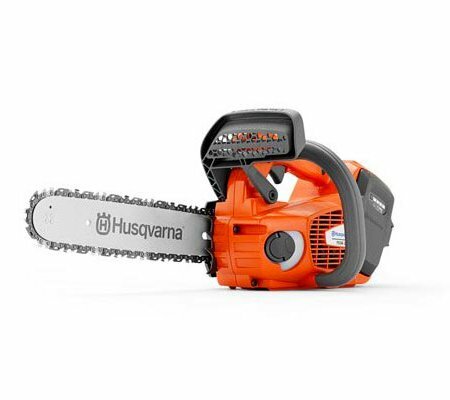 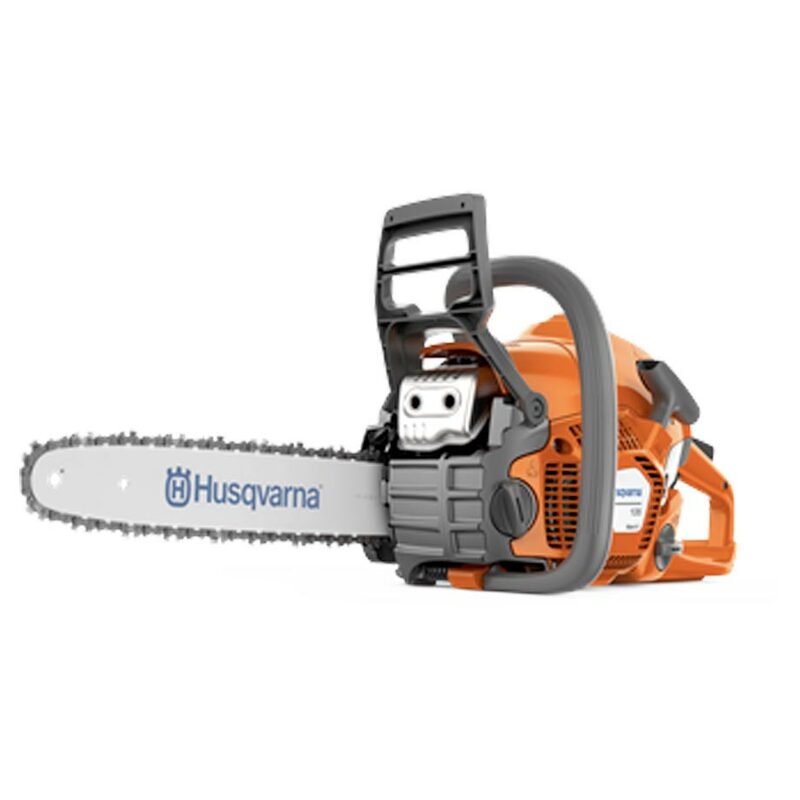 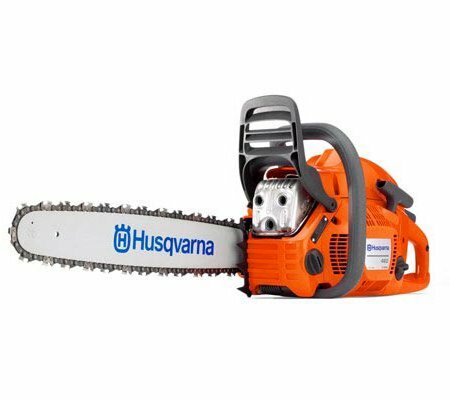 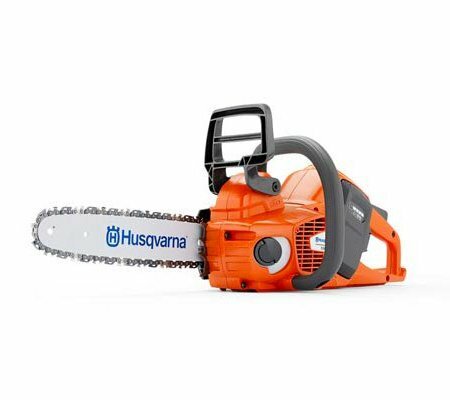 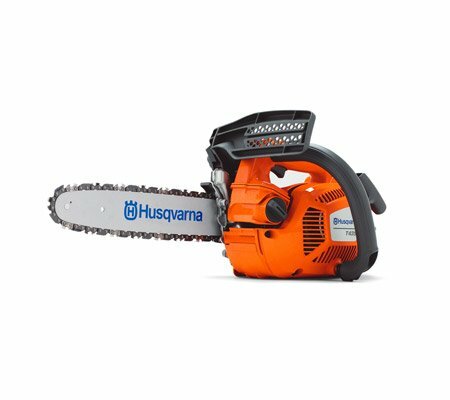 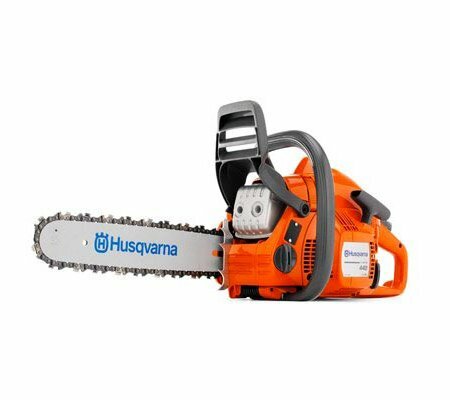 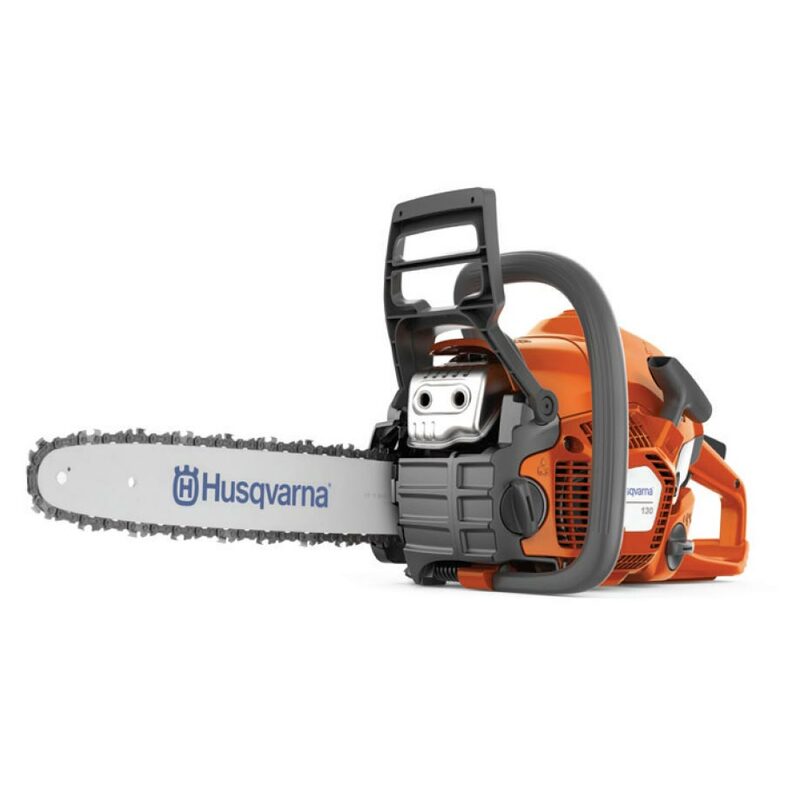 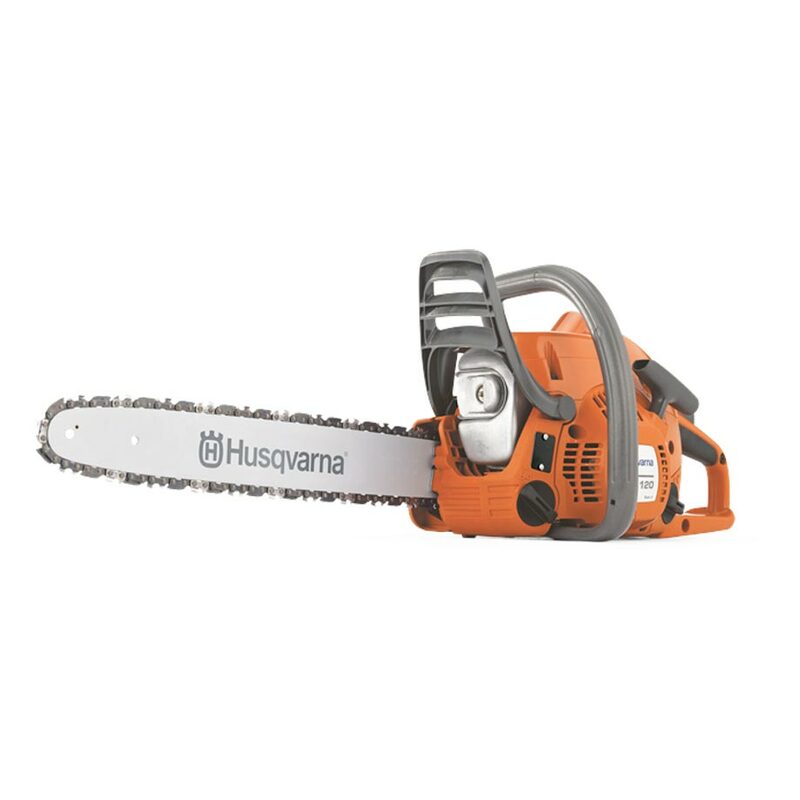 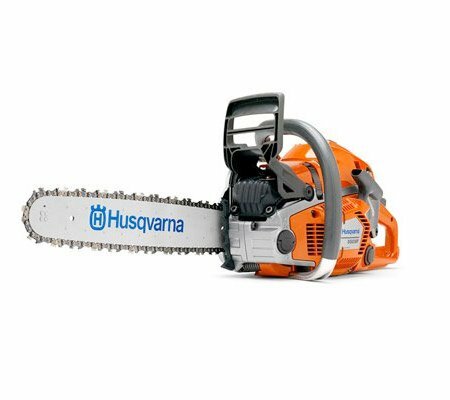 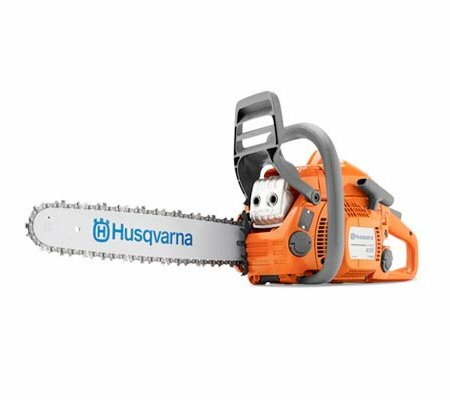 Our chainsaw specials are the perfect place to start – you’re sure to find what you desire.